SincerelyBrionyBea: Drugstore Boots Haul + New Shirt! Drugstore Boots Haul + New Shirt! 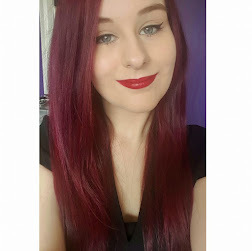 I picked up some new stuff from Boots on Saturday when I went shopping with my Mum and sister and was also treated to a new item of clothing from New Look by my mother. I'd like to share them with you! 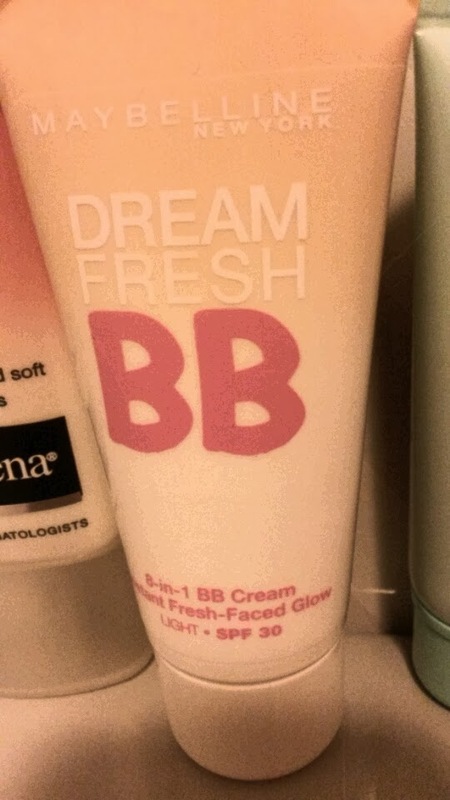 This is my usual moisturiser which I love! I had ran out of my previous one so I quickly went to the shop and bought another one! The smell is absolutely amazing which I have never experienced from a moisturiser before. 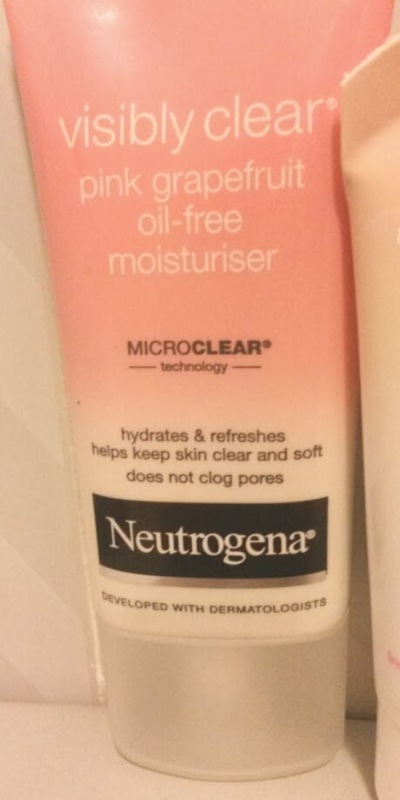 It is oil-free so is really good for those who suffer from acne and sinks in quickly after use. I highly recommend it! I have not used this product before as it is *new* and I haven't tried it yet so I cannot possibly tell you how good or bad it is. However, I forever love babylips so I have high standards for this Baby Skin one! The packaging looks lovely and I look forward to trying it out. 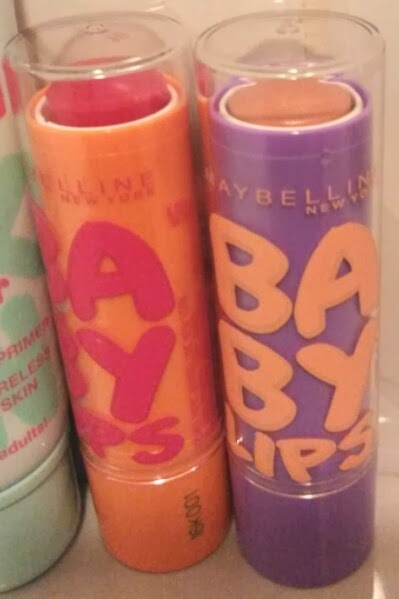 I LOVELOVELOVE babylips! They have such fantastic packaging that instantly reels you in and I am delighted to say they never fail me. I had used the cherry one previously (the one in the orange packaging) and it is by far my favourite out of all of them. It smells great and gives you a red tint to your lips which I am grateful for when I don't have time to do my red lipstick in the mornings as I can easily put this on in the car. The peaches one I've never used before but I have tried it and again it smells great and is very moisturising but doesn't leave a tint! 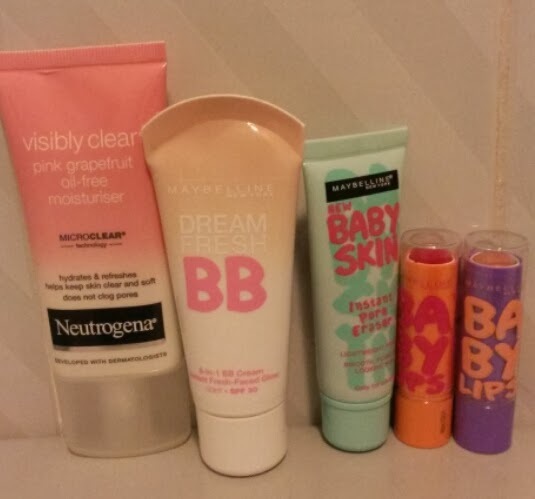 I also have the Pink Punch one from a while ago which gives your lips a pink tint and is by far my favourite smell. I will definitely do a Babylips post one day. I had never tried this product before but when Maybelline was on offer in Boots I couldn't refuse. I never wear foundation and just concealer where I want it so this was an unusual buy for me even though this is more of a moisturising tinted cream than foundation. When I like to wear my concealer I don't like it to be obvious I wear it so because of this being known for looking like you're not wearing make up I wanted to try it. After using it, I wouldn't ever use it by itself as it doesn't cover up spots/red scarring at all BUT it will make a nice base to go underneath my concealer and make my skin have a smoother complex. 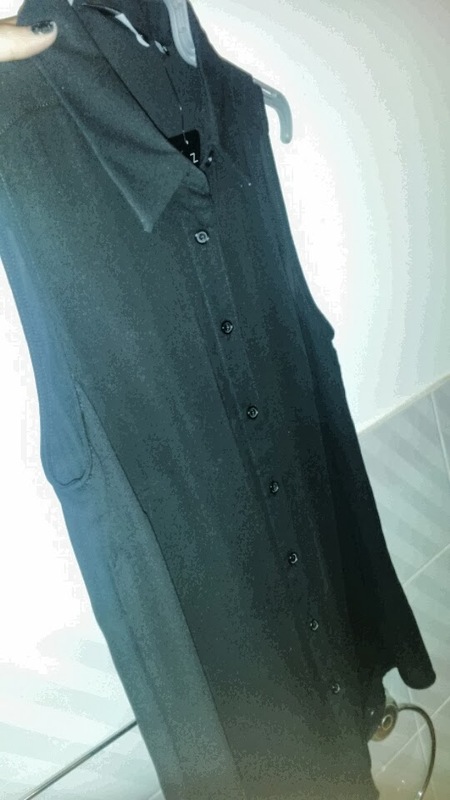 It is a plain black shirt/blouse thing with a collar that would go great with necklaces to go underneath the collar and some leggings. I wanted it so I can wear it to sixth form and (if!) I get a job any time soon it'll be usual. I am sorry the photo isn't very good quality but I am sure you can imagine what it looks like properly haha. It was only £12 too! and that is it! Thanks for reading! Have you used any of those products and if so what do you think of them? Let me know! Great purchases! Can't wait to read your reviews. Barry M Nail Art Pens Review! Too Much Balm for my Lips! 20 Facts About Me for 20 Followers! My RegalRose Necklace Has Arrived!